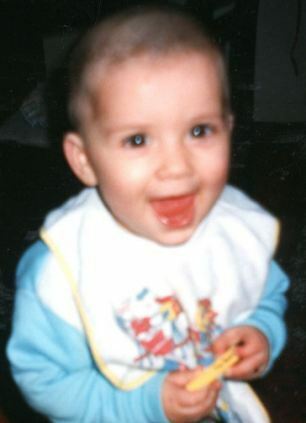 Baby Zayn (1 Direction) rare pic x. . Wallpaper and background images in the Zayn Malik club tagged: zayn malik. This Zayn Malik photo contains neonate, newborn, newborn infant, and newborn baby. he is absolutley gawjuss, ive never seen a guy like him befor. so can i have it pleasee?? He was super adorable as a little baby! i love him so much!!!!!! ZAYN MALIK!!!!!!!!!!!!! I LOVE HIM SO MUCH. <3<3<3<3<3<3<3<3&l­t;3 HE IS AMAYZAYN!! !